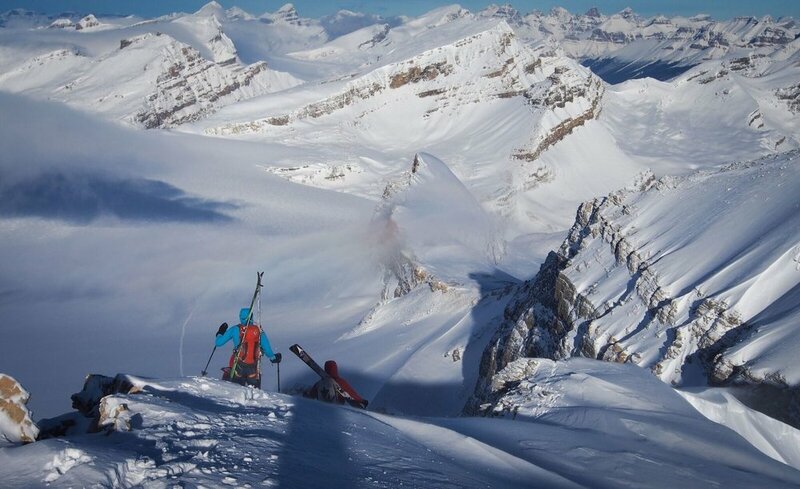 Editor’s Note - The ACC proudly supports national organizations that help to facilitate the world-class athletes right in our backyard, like Ski Mountaineering Competition Canada (SMCC)! The ACC/SMCC coordinate the race calendar, record results, and keep athletes’ rankings, select national teams for international events, train and certify race officials, etc. Photos were provided courtesy of Matt Reid and Lori Anne. Want to learn more about Skimo Canada? 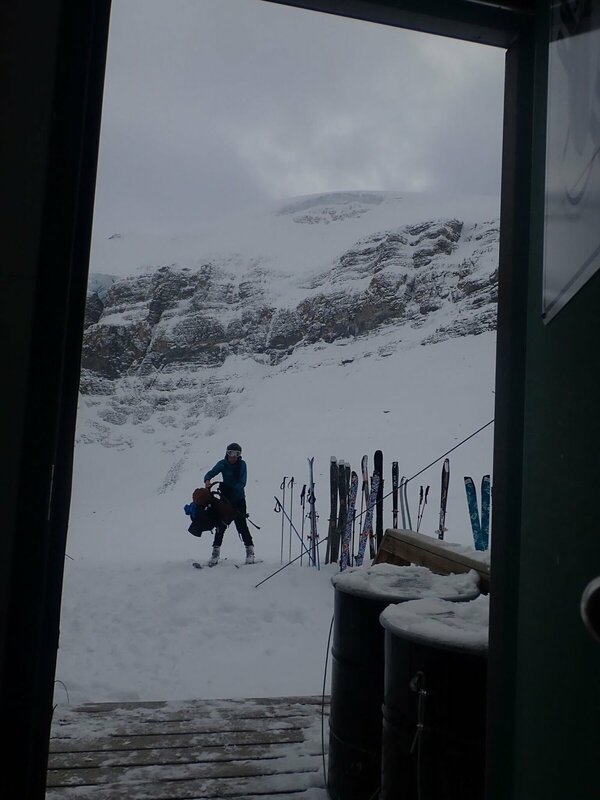 Ski Mountaineering Competition Canada (SMCC) is a part of The Alpine Club of Canada (ACC) – Canada’s National mountaineering organization. 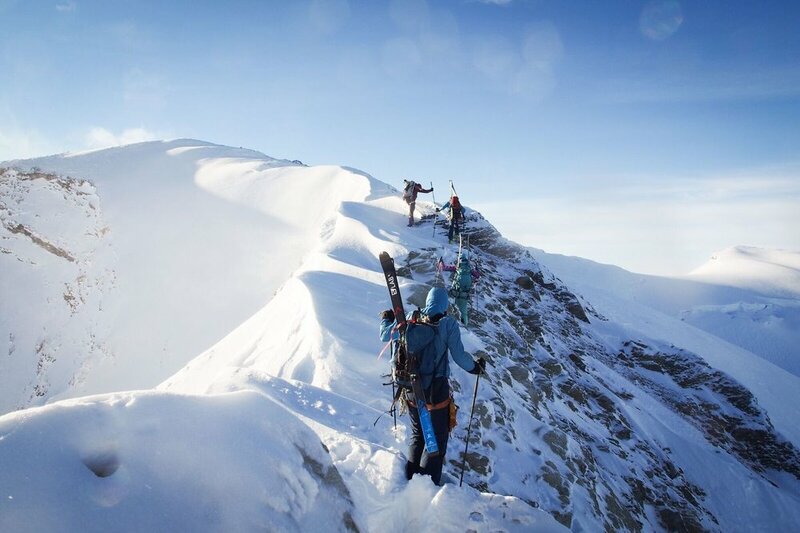 The SMCC is a Member Federation under the International Ski Mountaineering Federation (ISMF) and wherever possible observes and promotes ISMF policies, race formats, and competitor categories and rules. 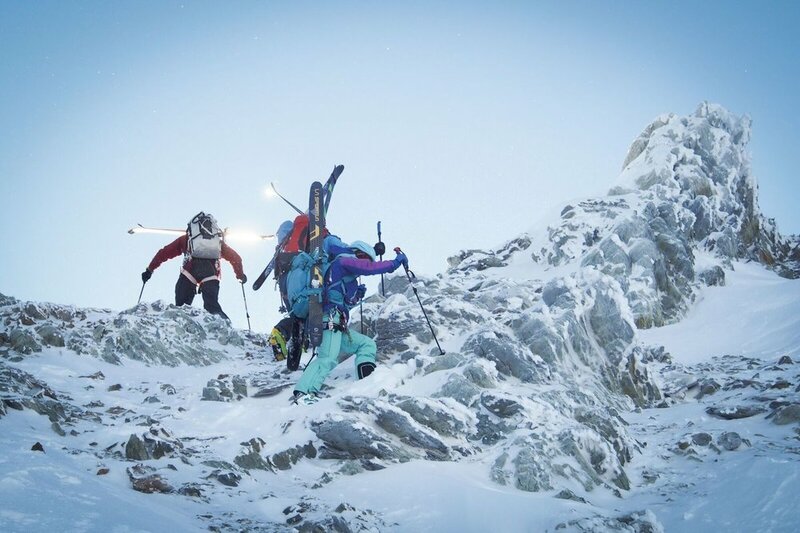 The SMCC coordinates a national calendar of competitions and selects and promotes a national ski mountaineering team for international, World Cup, and World Championship competition. All races on the SMCC calendar are run according to rules adopted from those of the International Ski Mountaineering Federation (ISMF).